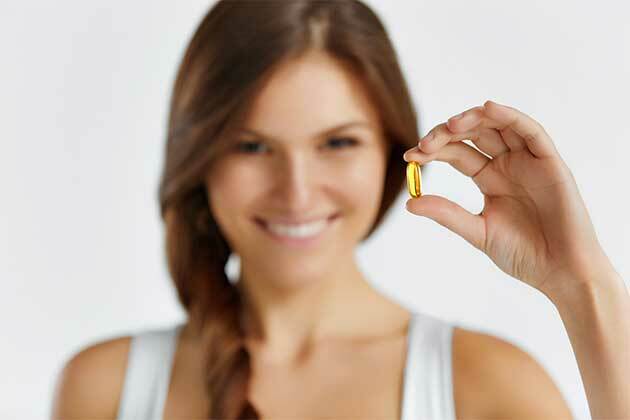 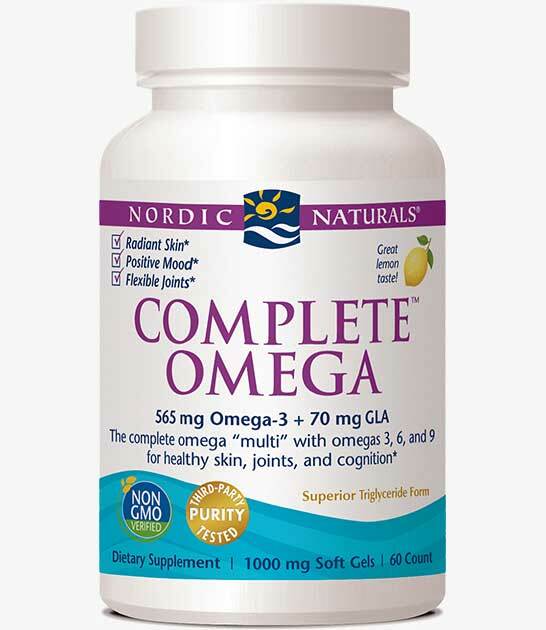 Along with the benefits of omega-3s, Complete Omega has the added benefits of of another essential fat, GLA (gamma linolenic acid) for added support for healthy skin and joints. 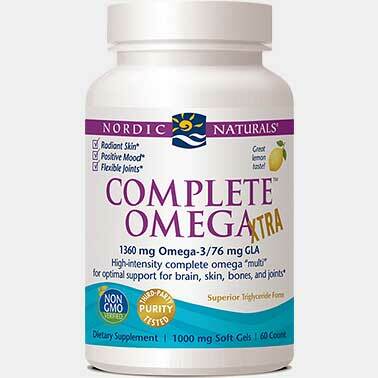 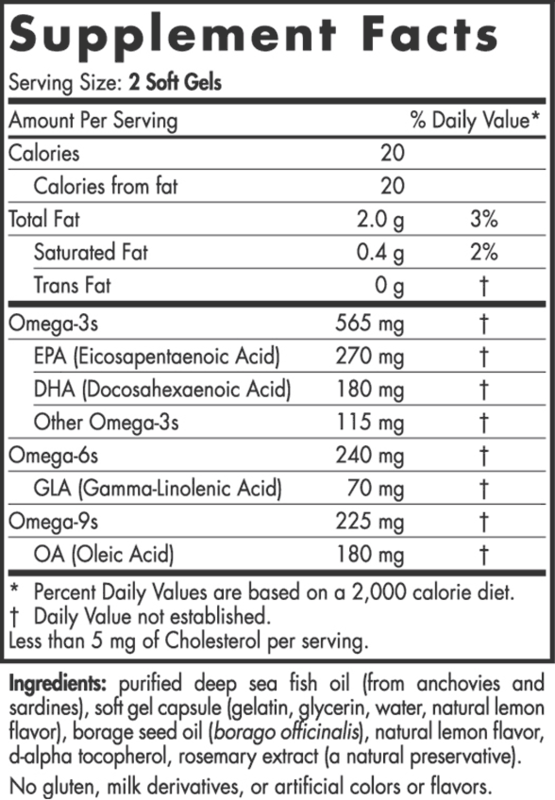 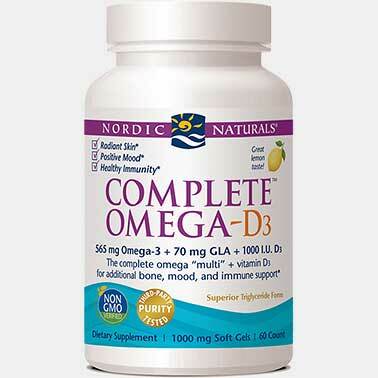 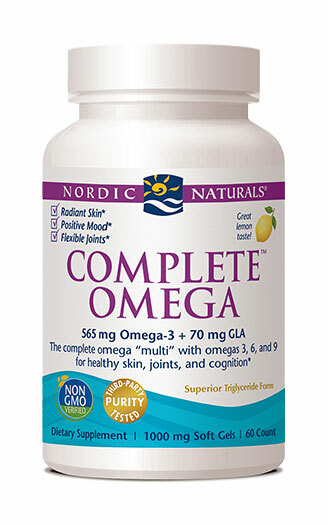 * Complete Omega is a non-concentrated, naturally balanced formula that blends omega-3 EPA+DHA from cold-water fish with GLA and oleic acid (omega-9) from cold-pressed borage seed oil. 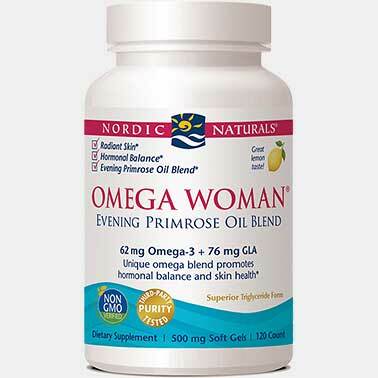 Borage oil, a traditional herbal remedy, is also said to promote mood health. 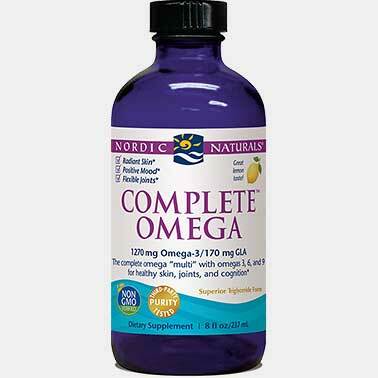 * Now that's a complete supplement.